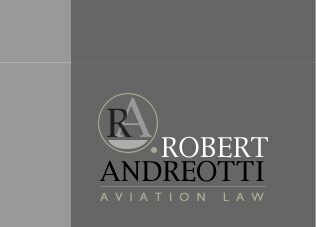 Robert Andreotti represents airmen, mechanics, and aviation companies in regulatory enforcement actions initiated by the Federal Aviation Administration, and represents persons and companies in aviation-related civil disputes. He has over twenty-five years of experience in the aviation community, including experience as a flight instructor, an engineer, and an attorney. If you have a legal matter related to aviation, don’t guess at the proper course of action. Frequently, decisions made early in a legal matter greatly affect the later outcome. 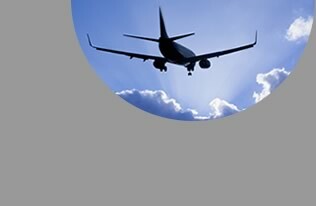 The best course is to consult an aviation attorney. Call Robert Andreotti 505-474-3806.